The first compilation in the Americas covers 50 of today’s innovative individuals and companies in design thinking and corporate learning. 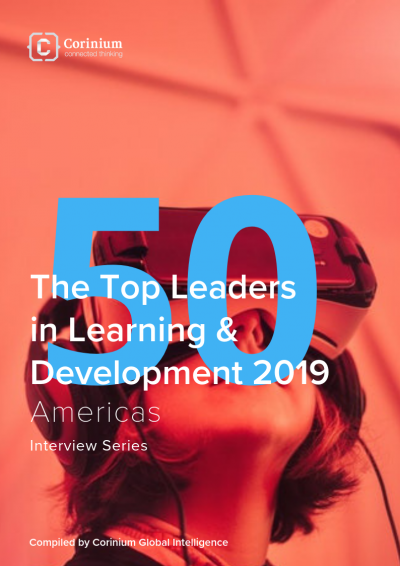 The list is designed to celebrate the learning leaders, design thinkers and platform partners that have accelerated learning within their organization and field. 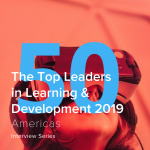 With new technologies making it possible for people to access learning content faster than ever before and companies now able to collect information and gain insight into how and when individuals are learning, organizations need to ensure that they have top talent leading them into this transformative time in L&D. Corinium is the world’s largest community designed to inspire and support the emerging C-Suite executives focused on Data, Analytics, Customer and Digital Innovation.